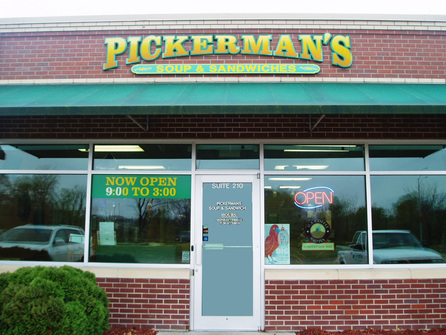 At Pickerman's, we strive for supreme quality and perfection in our product and our service. Made from the finest, freshest ingredients, our award winning gourmet soups serve as a tantalizing compliment to our wonderfully unique, grade-A sandwiches. All of our salads are tossed and prepared fresh daily. 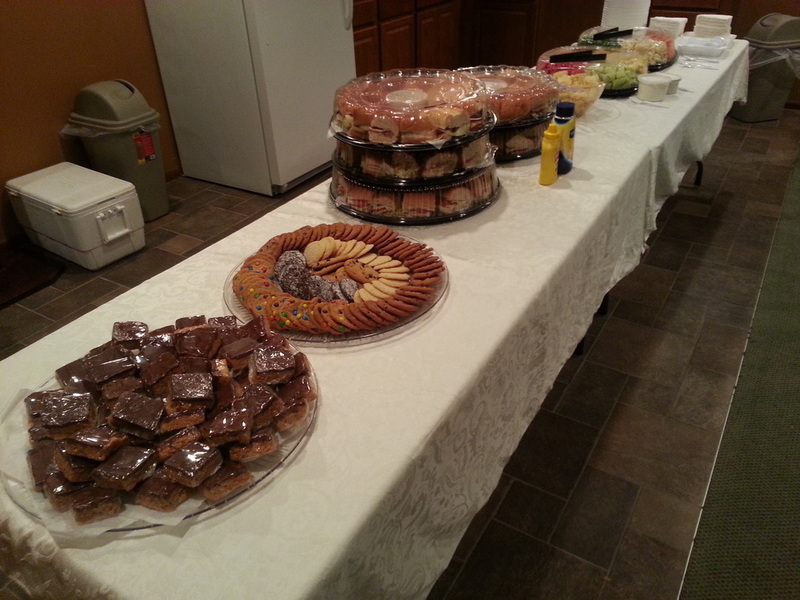 ﻿Having an office party, or friendly get-together? 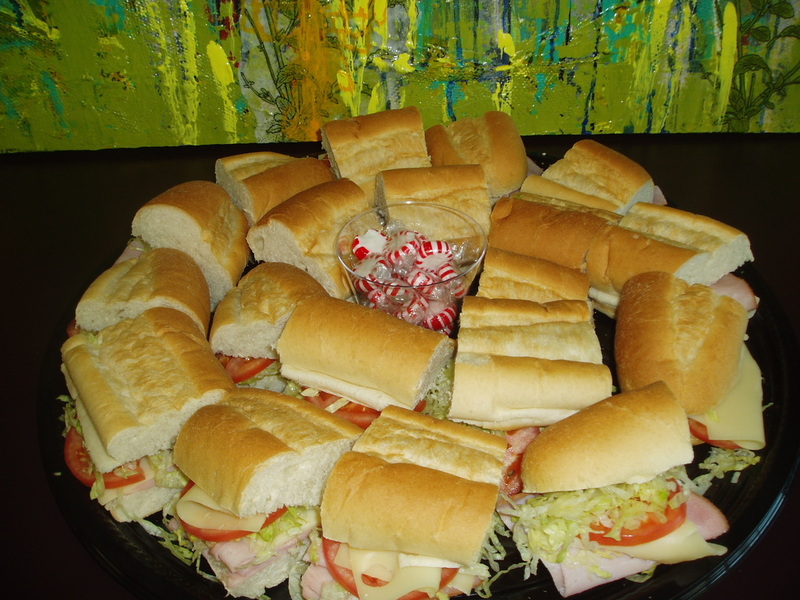 Our professional high quality catering service is completely unparalleled and at your service daily. Just pick up the phone and give us a call at 515-440-1856. Our box lunches and catering platters are of the absolute finest quality, made fresh and to order!